Madfinger released a new trailer this morning for their upcoming release, Dead Trigger 2, showcasing the work they have been doing with NVIDIA’s fancy new Tegra 4 processor. 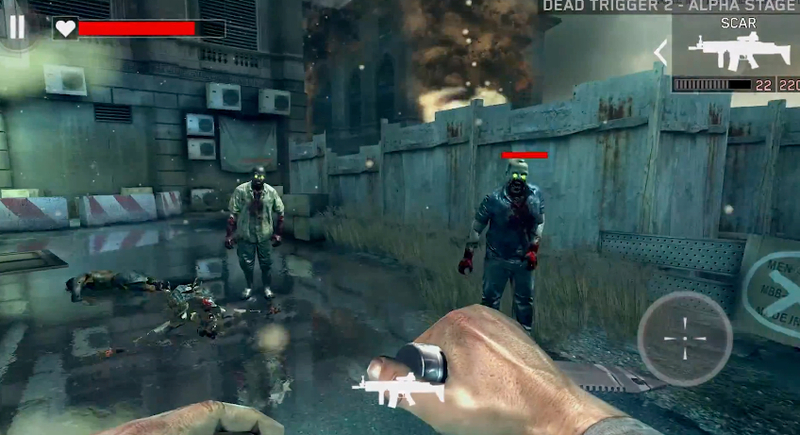 Thanks to the Tegra 4, game developers have been able to greatly enhance the environments and graphics that players see as they make their way through various feature-rich levels killing hordes of zombies. Moving aside from the graphics, the game itself is looking pretty great. Your basic zombie shoot ’em up, but Madfinger has a way of really getting you into the nitty gritty action. The game is scheduled for a Summer release, so keep on the look out.